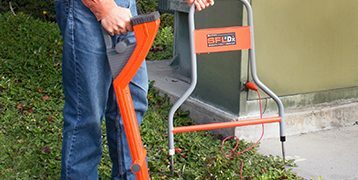 The vLoc3 series utility locators introduces new innovative tools for locating buried utilities assuring damage prevention while gathering information for analysis. 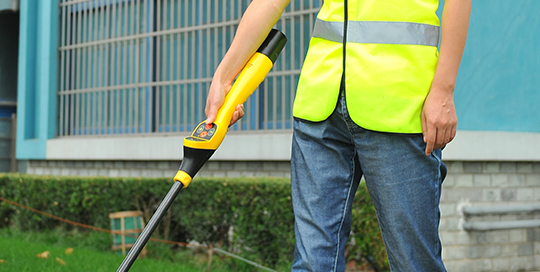 The vLoc3 series locators introduce power tools to detect distortion as well as a fully automatic non-walk over locating mode. 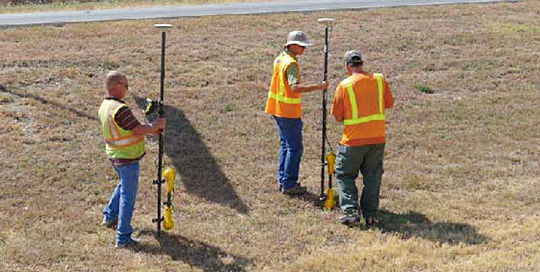 The vLoc2 series of utility locators provide the right tools to locate with confidence, speed, and accuracy. With a range of frequencies low enough for telecom and power, and high enough for gas and water the vLoc2 gives you one tool for various applications. The VM Series is a range of locators for those demanding performance and features with a lower cost of ownership. The VM series provide superior performance in a compact, lightweight, ergonomic package. The vLoc and VM Transmitter are built on a new fully digital platform works with the entire range of vLoc series utility locators. These transmitters provide high performance output while consuming less battery power than previous models. Camera systems designed for ease of use and engineered for durability and dependability. Built tough and reliable for everyday use, the versatile vCam camera systems are a good ﬁt for plumbers, contractors, home inspectors, building maintenance supervisors, or anyone looking to inspect the interior of a pipe or duct. 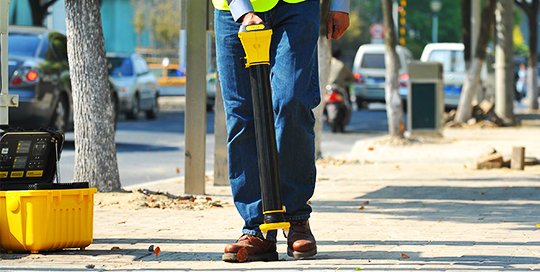 Sondes are propelled through non-metallic pipes and located on the surface by a sonde locator. We oﬀer a range of sondes with depth ratings from 15 to 26 feet. Our locators are compatible with sondes, push cameras, and crawler cameras manufactured by others as well as ours. 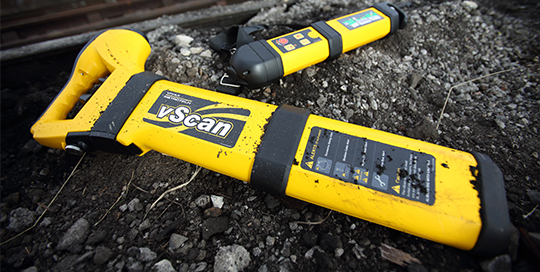 The vScan utility avoidance tool has been designed to make buried utility detection a simple and cost-effective process. You don’t need to be an electronics expert to get the most out of the vScan's features. Main features and operational controls are in keeping with industry standards so minimal training is required. 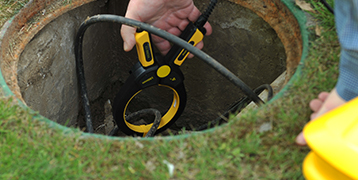 Together with the dual frequency transmitter, data logging, optional metal manhole cover detector, GPS, and Bluetooth, the vScan is available in various models to suit all applications. The vScan locator kits are shipped with a spacious canvas carry bag which fits the receiver, transmitter, leads and any optional accessories. We offer both mobile and desktop apps for locators and camera systems. 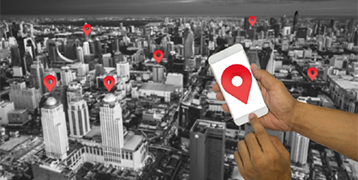 Mobile locator apps allow the user to create custom maps of buried utilities complete with GPS coordinates, freeform descriptions, and date/timestamps. Camera apps allow streaming of live video from the camera systems into smartphones and tablets. Get the most use form your Vivax-Metrotech products with these accessories for receivers, transmitters and camera systems. The accessory range includes induction clamps, cable connectors, camera skids, and rechargeable batteries to name a few. Support pages for legacy products that are no longer manufactured. Here you can find user manuals and firmware for these products.